In real life, speed literally kills. There is nowhere where humans are advised to drive fast in order to reach their destination on time. When we come to blogs and websites, speed is everything. The faster your site, the better. So, what exactly do we mean by site speed, how fast is fast enough and why should you even care? This post will look at how to increase your site speed for better conversions. Let me give you a quick glance into what you should expect out of this post. Your site speed is basically the rate at which your site opens. Simply put, it is the time taken for a page to open in your website. Take for example, the rate at which your homepage opens. It could be 10 seconds or 1 second. From our example, the website that loads in 1 second has faster site speed than the one which loads in 10 seconds. So, is any speed good enough for your website? Fact is, speed is a killer (catch my drift) and gives you conversions. But, how fast is fast enough? A different report seemed to concur with the concept that websites are getting slower as years progress, due to a number of reasons. So, are these speeds okay for business? What is the ideal Page load time? According to Jakob Nielsen, your site visitors can handle load time of up to 10 seconds. If your website is within this range, then you feel glad that an expert said this. But, allow me to burst your bubble. It has been showed that internet users have faulty perception of time. 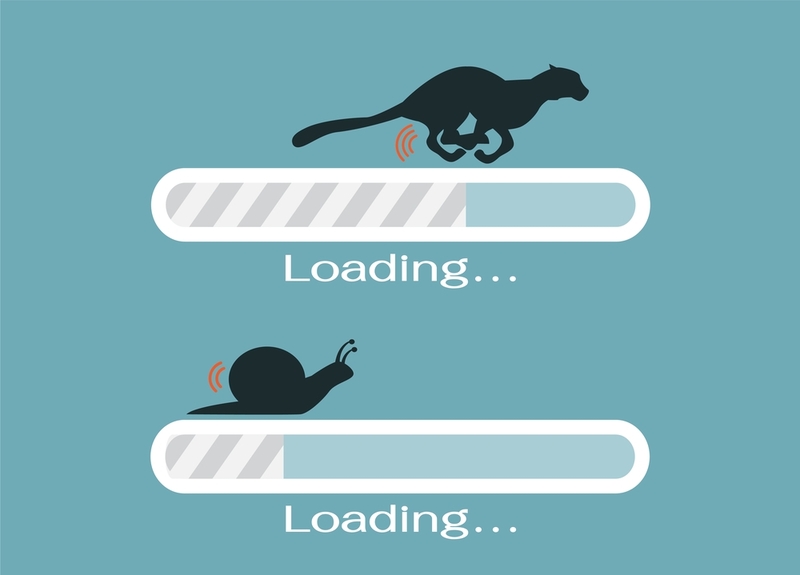 As a matter of fact, an average internet user will perceive a page to be 15% slower. When they recount their experiences to others, this same group of people will faultily recall that your page was 35% slower than it actually was. You don’t want this working against you especially when you decided to relax at the 10 second mark. 57% of visitors will abandon a page that takes 3 seconds or more to load. 8% of people cite slow loading pages as a key reason for abandoning their purchase. Well, we understand that it is sometimes hard to hit the tolerable 2-second or below mark. Thankfully, there are ways of increasing your visitor tolerance level and improve UX. Add feedback, for example a progress bar. This can push the tolerable waiting time by 38 seconds. So, now that you know the importance of speed for conversions, how do you tell if your speed meets this threshold? There are several tools that you can use to analyze site speed. The choice is fully dependent on you. 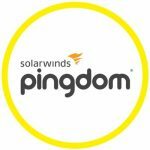 Pingdom is used to test the load time of a page, analyze the page and find bottlenecks that could be causing a slowdown. There is a section where you need to include your webpage URL in order to test it. The page also has a guidance section where you are briefed on what specific icons mean during the process. Here is a small illustration. You can examine all parts of a webpage including file sizes, load time, CSS files and HTML among other features. The tool allows you to sort and filter this list how you wish in order to identify performance bottlenecks. You will also get performance-related statistics that will give you the general overview of your website. You can also see how your website conforms to best practices from Google Page Speed. Additionally, you will get tips on how to improve your site speed. You can also trace your performance history by saving all your tests and monitoring them subsequently to monitor your progress. Lastly, the tool allows you to test your site speed from multiple locations. E.g from the United States or Europe. It also gives you the ability to share these results. 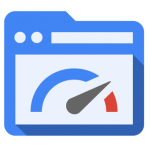 As seen, Google PageSpeed Insights is also easy to use. All you need to do is provide your webpage URL and click ‘analyze’, then wait for results. Generally, the tool works by analyzing your site speed and suggesting methods of increasing site speed. The insights tool will specifically measure how you can improve performance on time to above-the-fold-load and time to full page load. 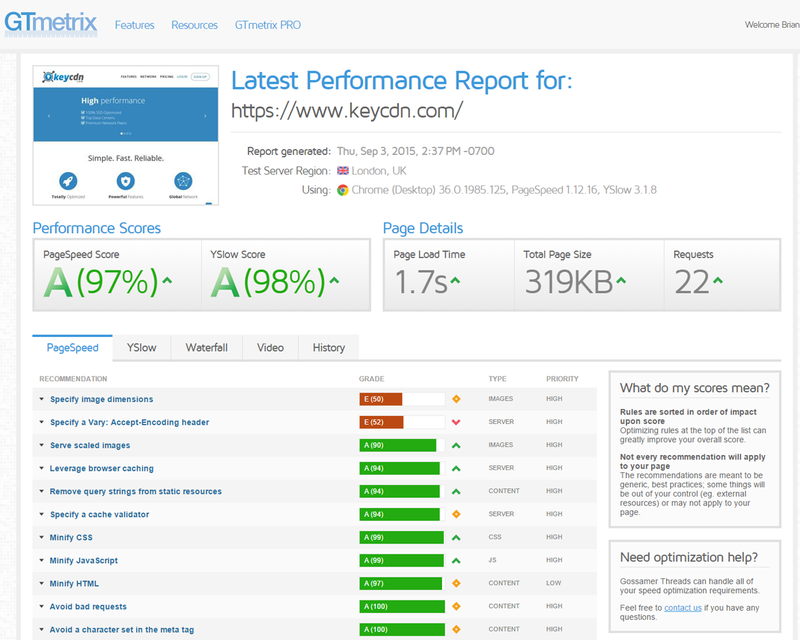 The image below shows you how the pagespeed insights tool rates your site giving a priority indicator. 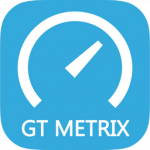 This is a free tool that analyzes your speed and like the other tools, gives you suggestions on how to improve your site speed. The key features include page speed and Yslow results, different analysis options, report history and page load details including size, time and number of requests. Now that you know what page speed is and how to find out your exact speed, how do you now increase it to get better conversions? Sometimes, the need to have a complex website by design in order to improve its attractiveness causes us to include elements in our website that slows our websites down. While we understand that videos are an easier and better way of presenting your information in a convincing manner, filling your web page with flash and videos could potentially lower conversions by increasing the page load time. Take the case of the Red Ox Restaurant. The business decided to include fancy animations on their homepage which significantly reduced the site speed. The site now fully loaded after 15 seconds. Clearly, as explained above, very few people would be patient enough to wait for the page to load. This means lower conversion rates. A different study showed removing flash increased conversion rate by 88%. In an effort to benchmark and see what their competitor’s were doing to stay afloat in the business, SuperOffice compared their site speed with SalesForce, Zoho and Sugar CRM. After the test, the business discovered that the competitor sites were loading in just over two seconds, whereas SuperOffice took 12.8 seconds to load. It was discovered that SuperOffice pages were loading slower due to flash. This was removed and the test repeated, this time with one website without flash and three with flash embedded in them. This second video test revealed that the page load speed with flash took 11 seconds and the page load without flash took only 2.7 seconds. We could say that removing flash could potentially reduce your page load time by an incredible 10 seconds! The business wanted to see the effect on conversions. The fact that their site speed had increased meant that there was better user experience. Was this reflecting on conversion rates? After making the change to a no-flash website, the business decided to monitor conversion after 5 days, comparing the results with conversion rates 5 days prior to the removal of flash. One, Conversion rate increased from 0.36% to 0.67%, increasing by 88%. Two, goal completions increased by 78%, from 19 to 34. When I hear adverts, my mind registers affiliate marketing. Of course, this is another way of making money on your website. There are businesses that make money by displaying ads on their websites. In terms of business, the more ads you display, the more revenue you collect. Ads slow down a website. This means that if your site is full of adverts and a user does not have the patience to wait for the page to fully load. You will lose the revenue all together because no one would wait to click. So, here is what you do if you must have adverts. This is an obvious advice. Limit the number of adverts you have in a webpage to reduce the amount of data that your user’s browser has to download. If you have to directly deal with advertisers, you will realize that they send files sizes according to their liking. It is upon you to optimize. Finding an ad network is sometimes not easy because some networks sometimes don’t work well with yours. We are also advised to use multiple ad networks in order to maximize on ad revenue. Unfortunately, multiple ad networks slow down your site speed. You therefore need to kill off the slow networks. Here is how Wade Shepard did it. Every time Wade added a new element to his blog, for example an ad program, he had to check the effect of this new addition on his site speed and determine whether this was a worthwhile addition. One day, he received a page load time warning on his ad sense dashboard. After running a site speed test, he was shocked to find out that his page took 8.82 seconds to load. A closer look at the details provided by the test, he discovered that ad scripts were what were slowing down his page. Wade had to find out the exact cause of this major site slow down. He found out that there were slow networks running at the backend of the website. He even went ahead to know what sites were serving this content to his site. He was able to root out the slow networks and after removing them, site speed went back to 2.5 seconds. We agree that sharing webhosts is one of the cheapest ways of finding hosting services online. This one attractive advantage comes with a major disadvantage. Shared webhosts cause you to risk a slower website. Before I tell you why, here is a small question for you to ponder. Would you rather save on hosting charges and risk a slower site and reduced conversions or pay for quality hosting and reap in terms of high site speed, increased conversion rates and higher profits? So, here are two ways showing how shared web hosts slow down your site. When one website within the server experiences high traffic, your site will automatically slow down. When the server suffers and issue and crashes, all the servers within it will stop working. You need to learn how to find the best web host for your business. Let me show you a few factors to consider. Know your hosting needs: For example, do you need special software and how big do you want your website traffic to be. Server reliability: You obviously need a 24/7 server and stable networks with at least 99.5% uptime score. Server upgrade options: If you expect your site to grow in maybe one or two years, you need a server that will allow you to upgrade and handle the expanding traffic. Site backup: You need to have a way to recover your data in case your website crashes. Increasing site speed sure has an effect on your conversion rate. 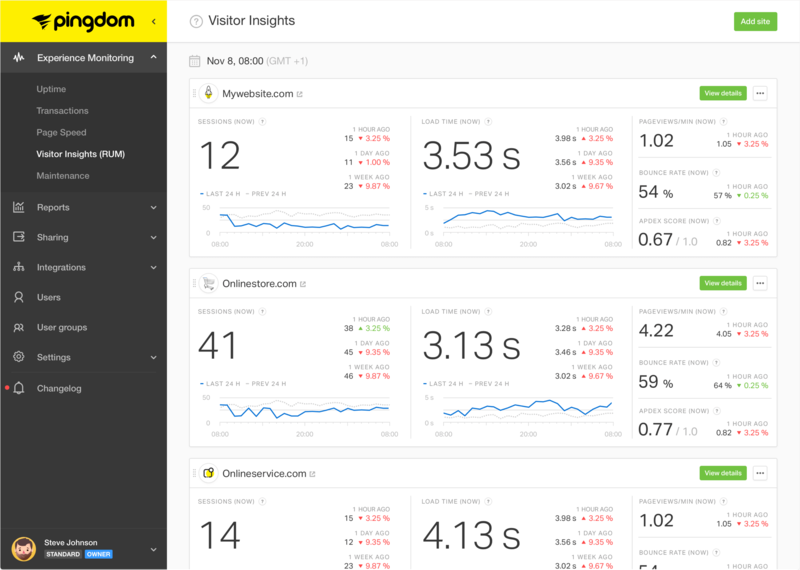 While we have showed you what to do in order to increase your site speed, you also need to understand the importance of running site metrics in order to monitor your conversion rates. The Truconversion conversion loss calculator and conversion funnel tools will sure help you track your conversion rates alongside pinpointing where you are losing sales in the conversion pipeline. Make sure that you try it today in case you haven’t. As always, remember to share this article in all your social networking platforms and also share your views, comments and suggestions on other ways you can improve your site speed, in the comments section below.